As the dark nights of winter set in, we can sometimes feel like we have less energy; one way to help combat this could be to get more sleep! We all live such hectic lives, that this may seem like an impossible task but making some simple adjustments to your sleep environment may mean you wake up feeling like you have more energy, better concentration and feeling happier. This does not mean that you need to rush out and buy a new bed, but it may be time to try a mattress topper. You can transform your current mattress with the Naturest® Kenkopad®. Made from ecologically sound and renewable non-allergic latex, natural materials and RAM® Magnetic technology; it also helps with temperature regulation as you sleep. To catch up on sleep; try to add on an extra hour or two, perhaps at the weekend. Start your bedtime routine earlier and go to bed when you’re tired, allowing your body to wake you up naturally in the morning. 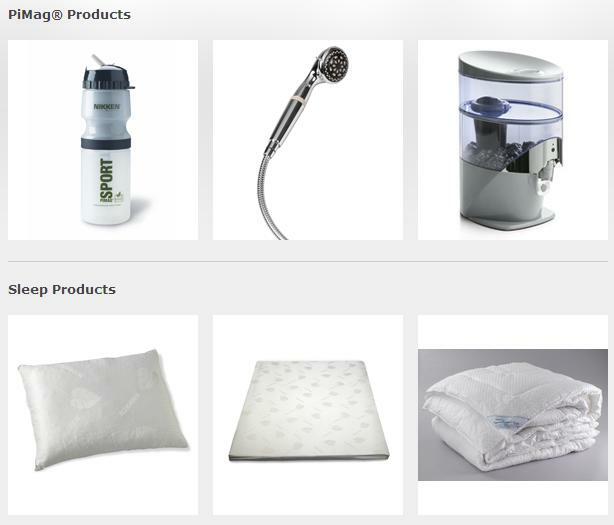 For extra comfort try the KenkoDream® Quilt KenkoDream® Quilt and Naturest® Pillow. The revolutionary technology in the KenkoDream® Quilt, helps to regulate temperature whilst the Naturest® Pillow is fully adjustable with an internal collar to help towards achievinge the most comfortable position. Isn’t time you had a really good nights sleep? SLEEP EASY…with our BLACK FRIDAY OFFER. Save 20% on Sleep products between the 24th and 30th of November 2017, for more details contact your Independent Nikken Consultant.